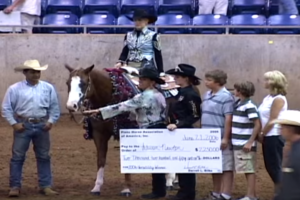 4 years ago, Bay had to sell her best friend, Spook. 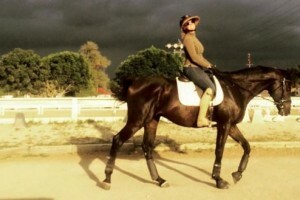 They were true partners and when her life was turned upside down, Spook was always there for her. 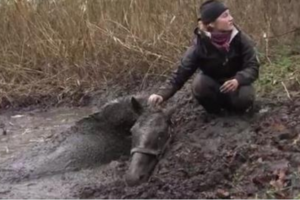 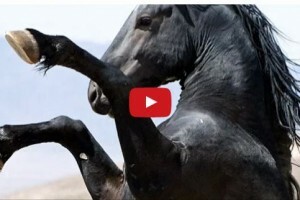 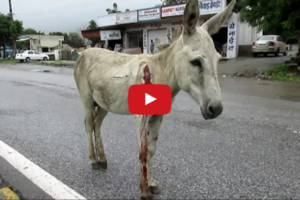 Horse Rescued From Chest Deep Mud Pit – Rescue Crews Are AMAZING! 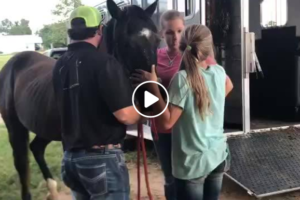 Horse Trainer Suffers Traumatic Brain Injury – Watch What Happens When She Gets To See Horses Again! 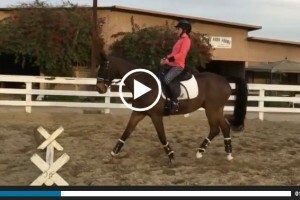 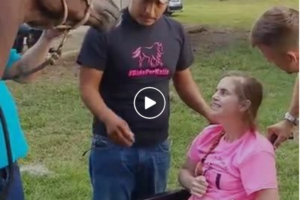 Paralyzed Equestrian Is Chasing Her Dreams To The Para Olympics! 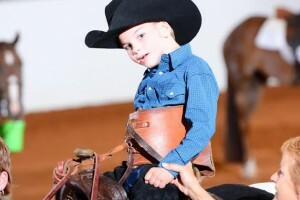 This Boy May Not Be Able To Walk, Stand, Or Talk – BUT HE CAN RIDE HORSES!